The State Police Services, simply known as State Police or SPS are police services under the control of respective state governments of the States and territories of India. The controlling authority of a state police force is the department of home of the state government. 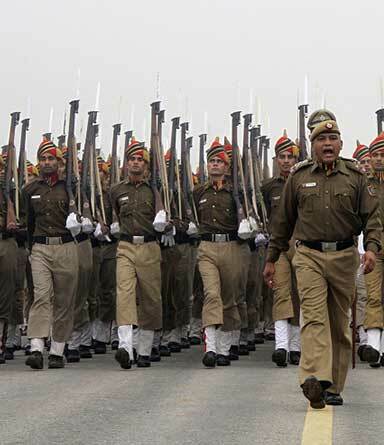 Each state and union territory of India has a state police force, headed by a director general of police ranked IPS officer. The state police is responsible for maintaining law and order in townships of the state and the rural areas. The recruitment to this service is done by the respective State Governments, usually through State Public Service Commissions. Some of the posts are recruit by the Staff Selection Commission, the staff conducted the exam all over India and recruit according to eligibility.